The discipline of aesthetics in any field depends on tried and true principles. That’s why smile design requires so much careful use of balance and symmetry. To achieve something truly exquisite, you have to first make sure the bones of the thing are sturdy. Then, you can build something beautiful. In this case, you’ll learn one dentist’s principles for doing just that. Oftentimes to appreciate where we are, we must know where we have been. 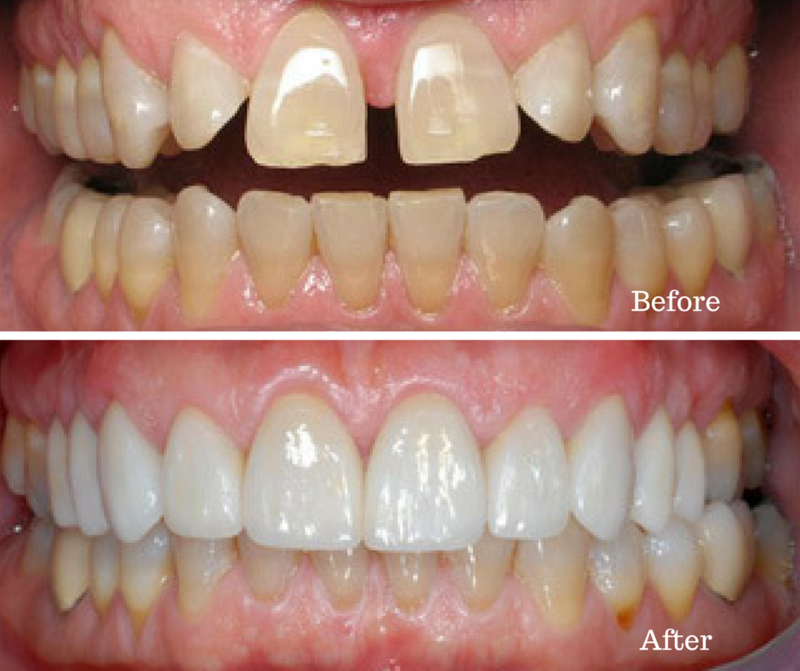 Dr. Golab was gracious in sharing the results of two cases that highlight his principles of smile design. He is a progressive clinician with an impeccable eye for design, which ensures such predictable and beautiful results. 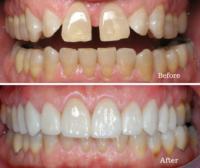 What helps make Dr. Golab a world class smile designer is his reliance on consistent principles of symmetry and design that keep the end result in mind. 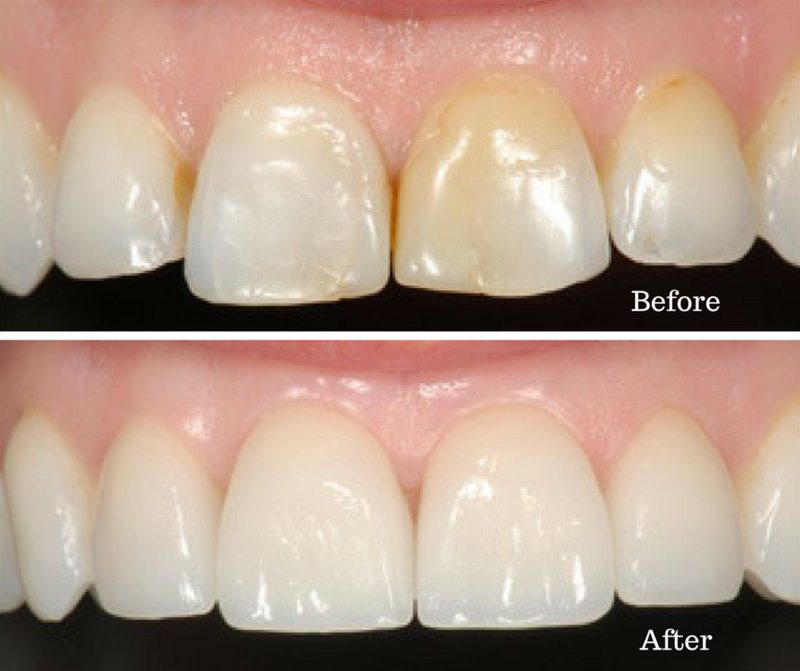 These cases were fabricated using IPS Empress ceramic by the Gold Dust Aesthetic Team.